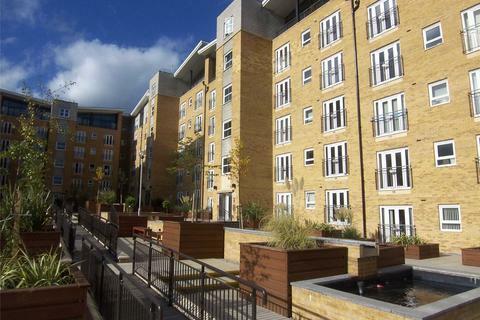 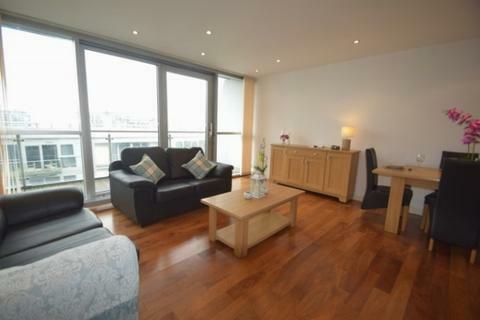 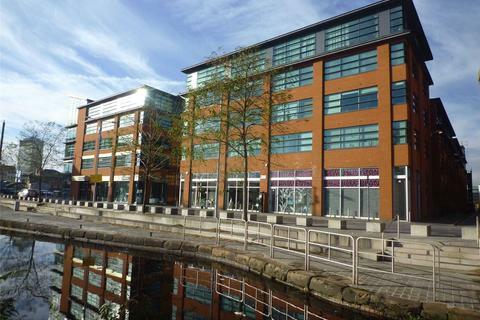 ***AVAILABLE NOW*** Stunning 2 bedroom 2 bathroom fully furnished apartment with canal view balcony, secure parking and concierge. 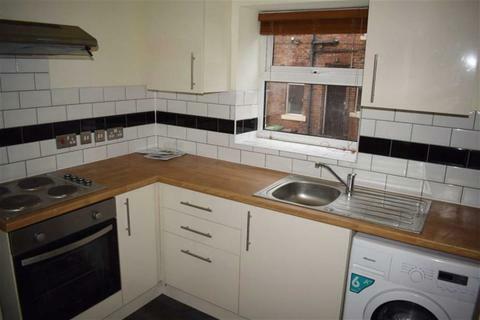 Marketed by Dandara - Salford. 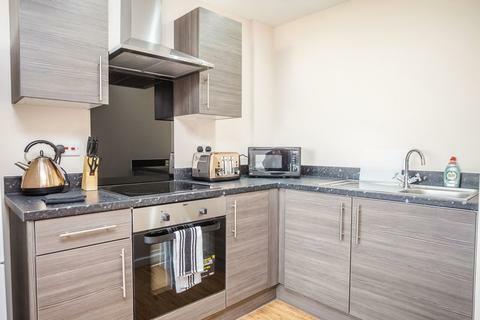 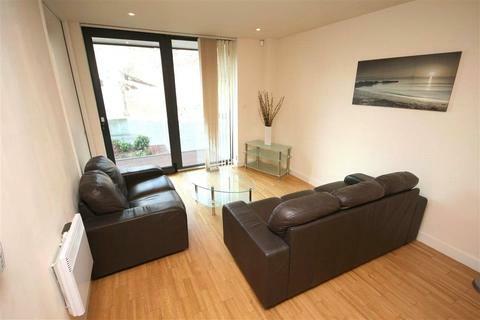 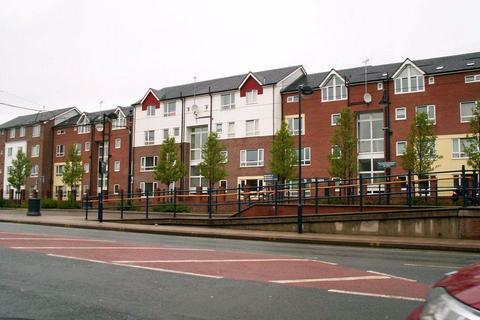 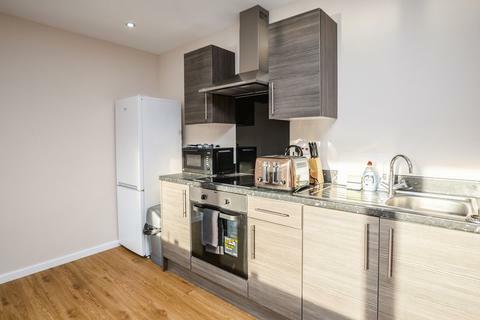 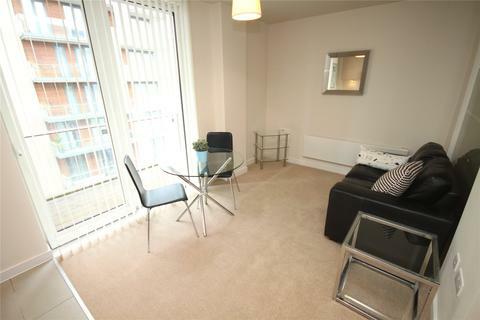 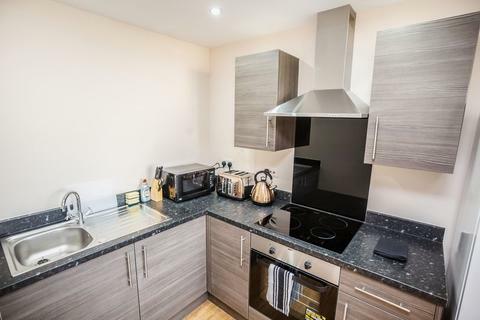 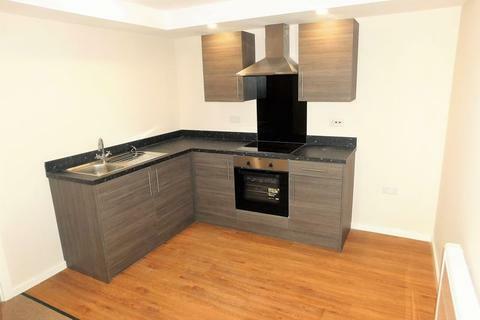 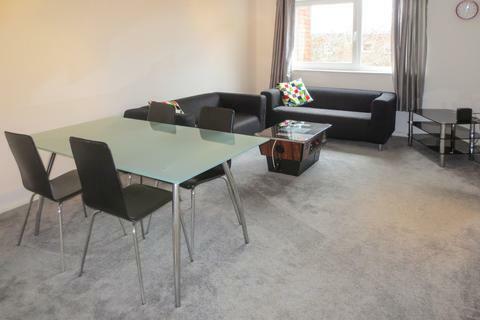 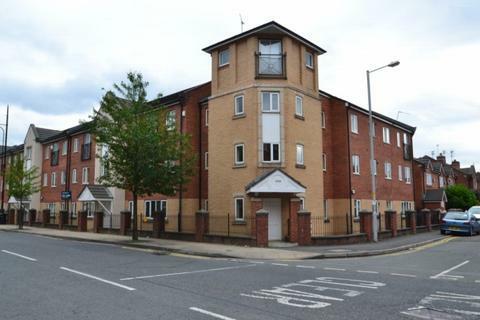 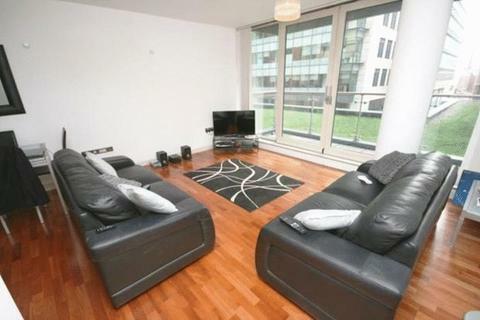 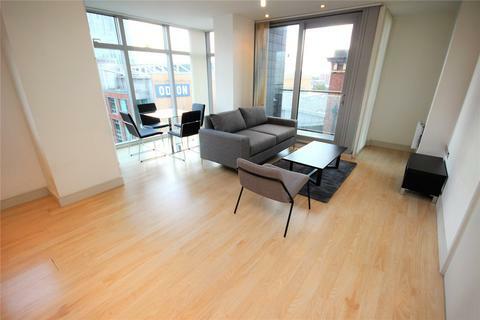 Platinum Sales & Lettings are delighted to bring to the market a modern one bedroom apartment in Failsworth. 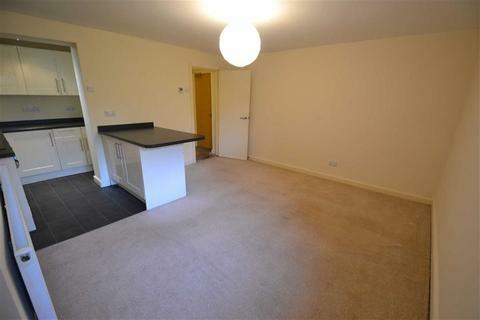 The property briefly comprises of kitchen/living room, one double bedroom and family bathroom. 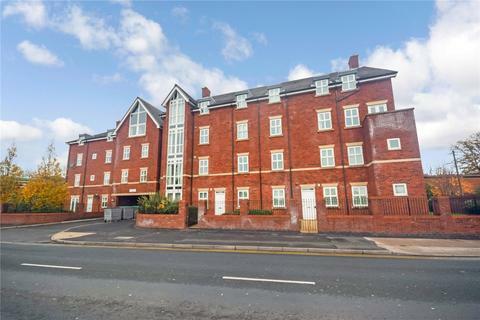 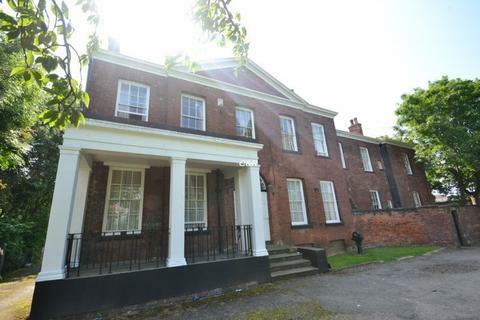 The property is positioned on the first floor of Ivy House with secure parking. 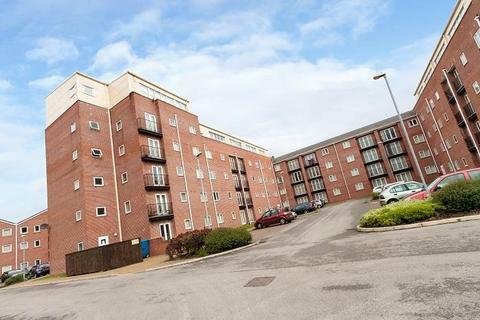 Marketed by Platinum Sales & Lettings - Huddersfield. 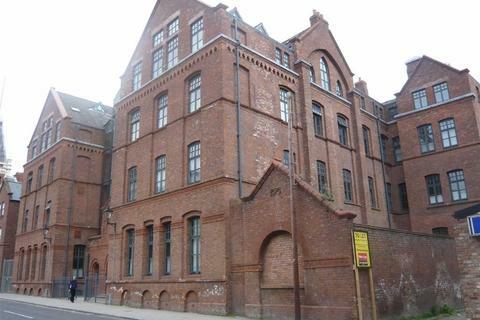 *EXCLUSIVE! 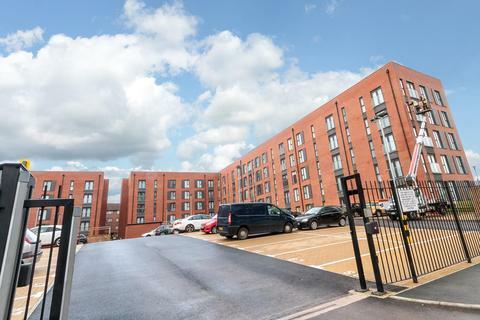 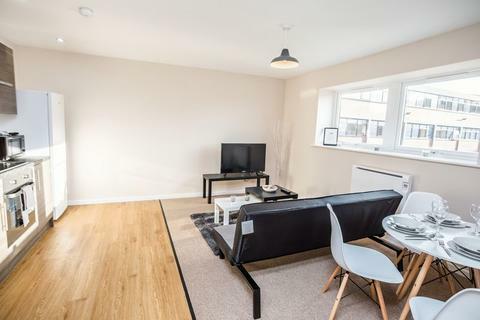 * REDUCED REFERENCING FEES!Cousins Estate Agency are delighted to bring to the rental market this brand new development of 48 high specification, newly converted 1 and 2 bed apartments situated within walking distance to Oldham Road and superb transport links into the city centre. 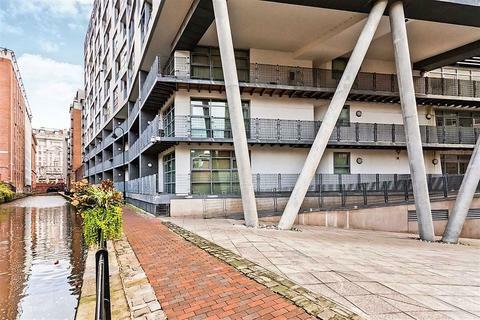 Marketed by Cousins England - Manchester.